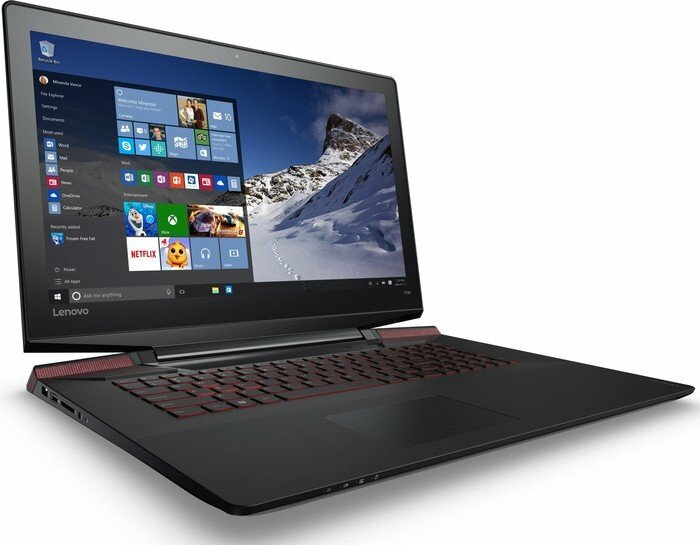 Model: The Lenovo Ideapad Y700 15ISK 80NV006NGE is a slim and lightweight gaming laptop. It has a classy design and it is only 26 mm high. 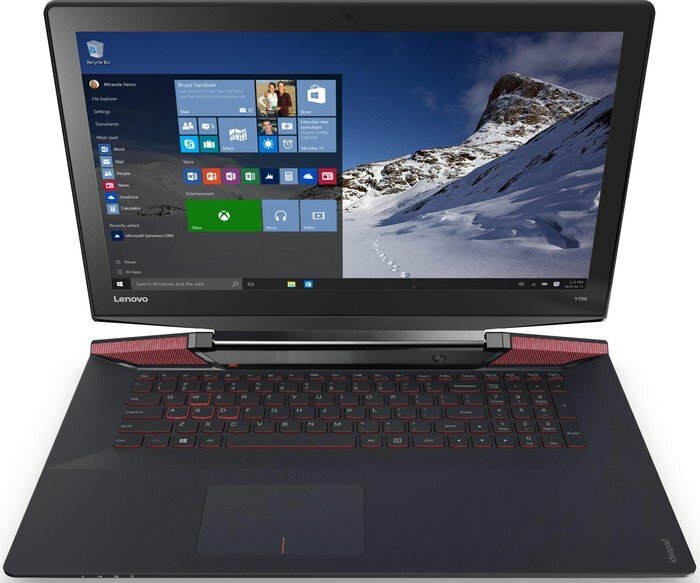 The laptop does not come with a Microsoft Windows operating system. Only a free operating system known as FreeDOS is included. 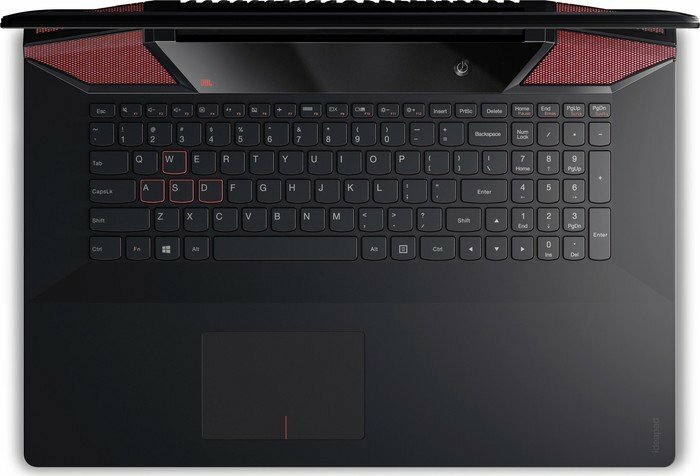 The Y700 features a 2.3 GHz Intel Core i5-6300HQ processor (Turbo Boost: up to 3.2 GHz), a dedicated NVIDIA GeForce GTX 960M graphic card, 8 GB DDR4 RAM (max: 16 GB) and a 256 GB SSD. 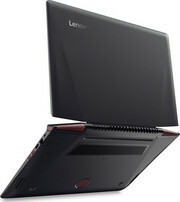 Its 15.6-inch anti-glare LED screen features Full HD resolution and uses the IPS technology. 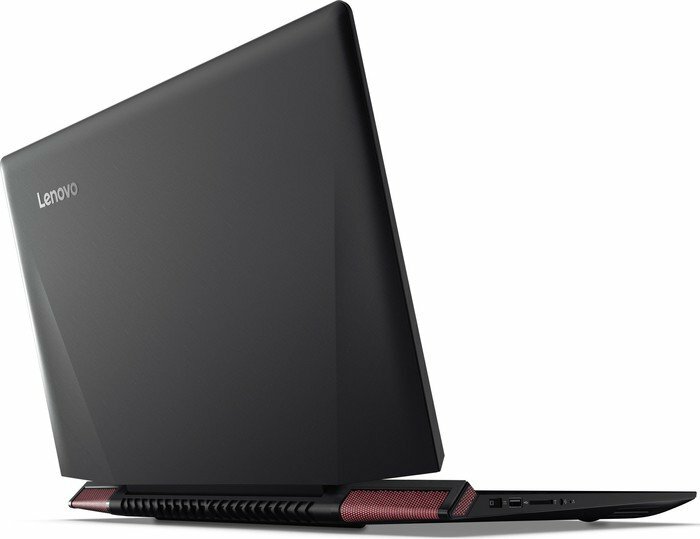 It has fast response time and provides a solid gaming experience. 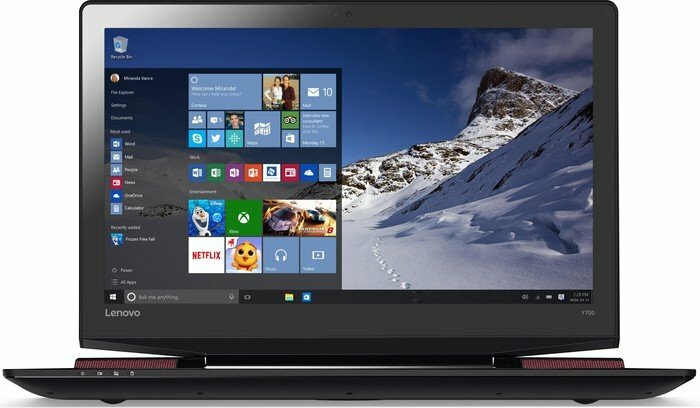 Networking is possible via Ethernet LAN, Intel Dual Band Wireless AC 3165 and Bluetooth 4.0. 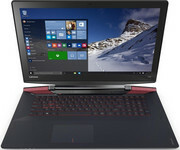 The connectivity includes two USB 3.0 ports, a USB 2.0 port, an HDMI port and a 4-in-1 card reader, which supports multiple formats such as SD, SDHC, SDXC, and MMC. 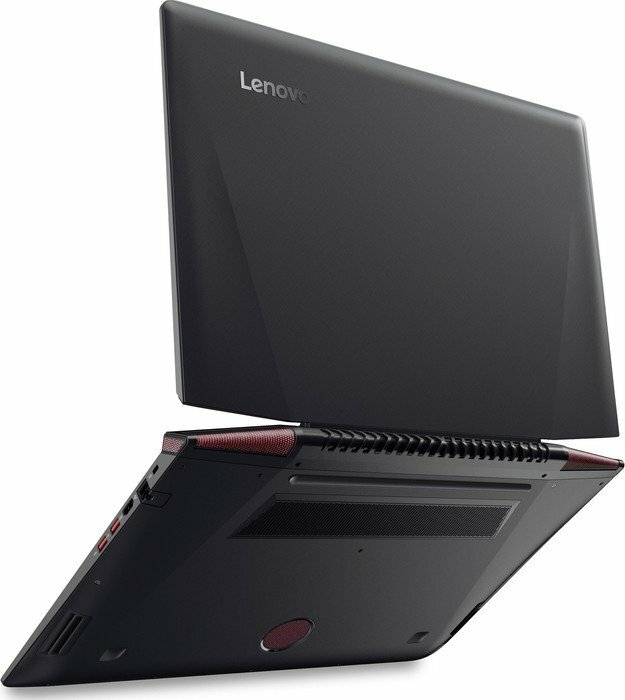 The laptop weighs 2.6 kg and delivers a battery life of up to about 5 hours.